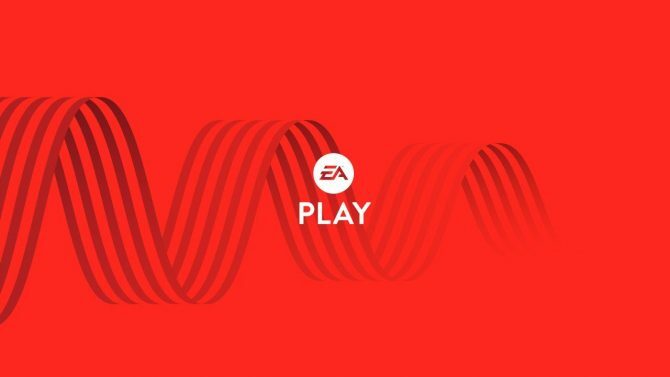 May 4th, known affectionately as “May the Fourth Be With You,” is the international day of celebration for Star Wars Day, with EA to join in the celebrations with a free trial of its recent Star Wars titles for all to enjoy. 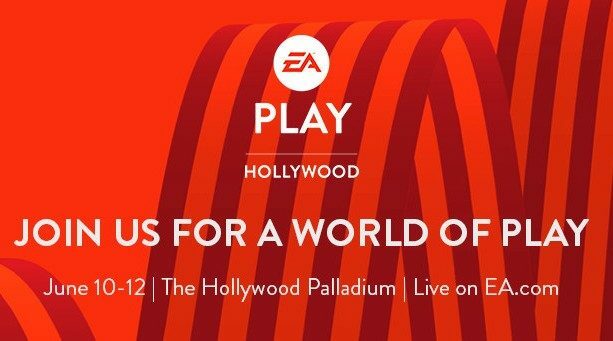 In a blog post on the company’s official website, EA detailed several bonuses and free trials that will be offered in celebration of Star Wars Day this week, with the company to offer various bonuses for Star Wars Battlefront, Star Wars: The Old Republic, and Star Wars: Galaxy of Heroes. 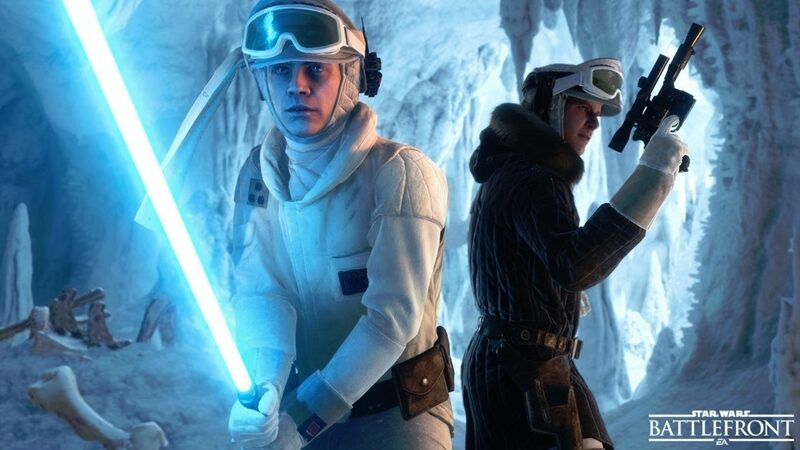 For Star Wars Battlefront, players that log in on May 4th will receive 4,444 credits to use in-game, while a new Hutt Contract will also be available on May 4th, and have the chance to unlock the Bacta Bomb Star Card. 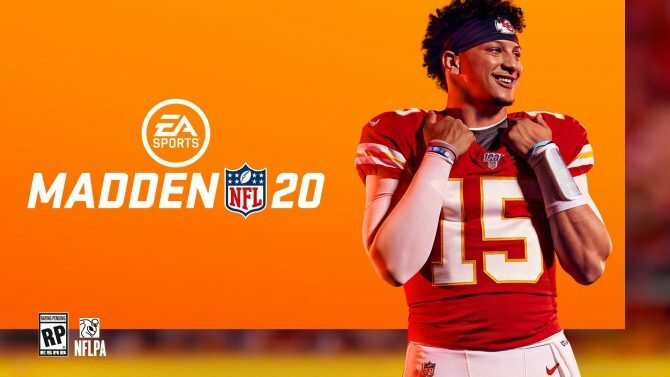 A free trial will also be offered for the game on May 4th, where PC users can go onto Origin.com and try the full game free for four hours (excluding the game’s DLC or expansions). For Knights of the Old Republic, a free trial will also be offered allowing players to try out the “Knights of the Fallen Empire” expansion free through May 30th, starting from the first chapter. A log-in reward will be offered from May 3-10, allowing players to earn Double XP, Double Commendations in PvP, Double Requisitions in Straighter, and Double Legacy XP. 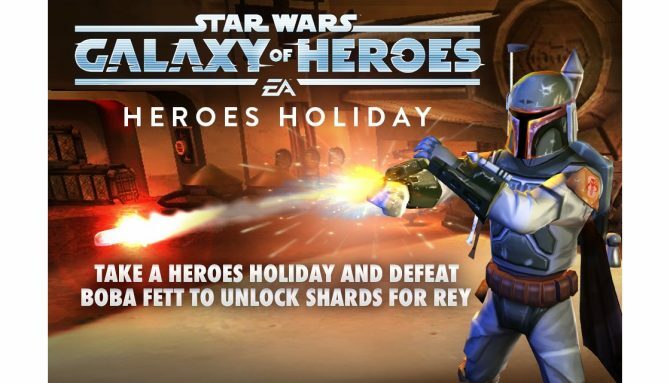 Finally, EA will also offer bonuses for Star Wars: Galaxy of Heroes, including Double Drop Events now through May 5 that will allow players to earn Double XP and Crystals each day in different game modes. Crystal Bundles will also be offered with a 25% bonus at their current prices for in-game microtransactions. Star Wars Day/May the Fourth Be With You will take place on May 4th, 2016. 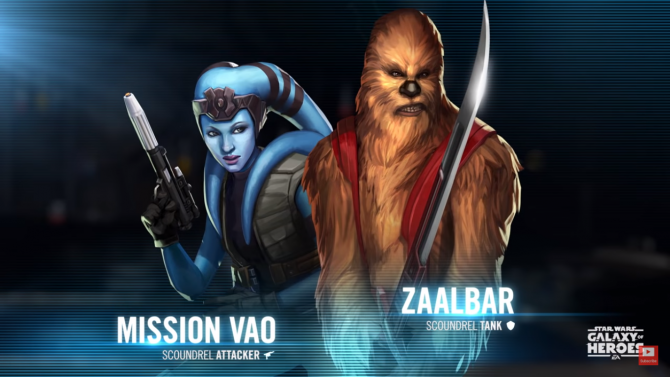 To celebrate the fifteenth anniversary of Knights of the Old Republic, Mission Vao and Zaalbar can now be unlocked in Star Wars: Galaxy of Heroes.